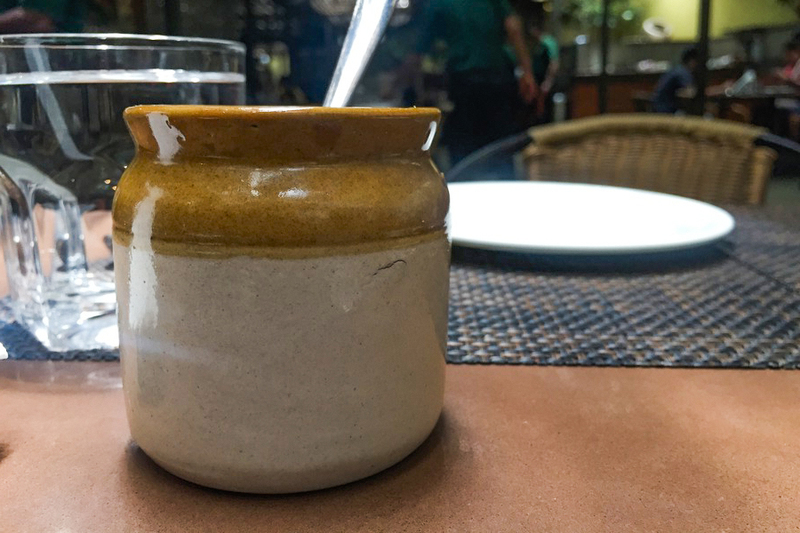 [New Delhi] A place where conversations on tables are as varied as the items on the menu, Café Lota is one of the most beloved places to eat in the city. Its simple and casual atmosphere in the artistic surrounding of the Crafts Museum is both traditional, and hip. This makes the restaurant a favourite among locals and visitors. 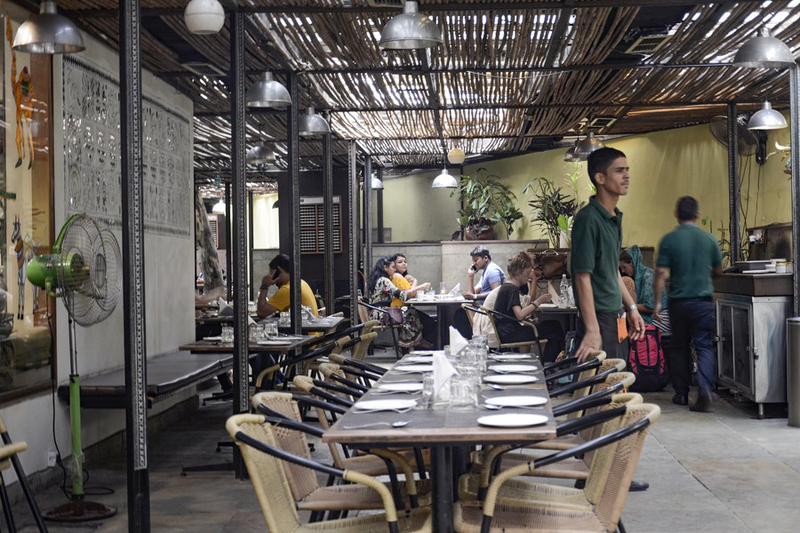 Café Lota was started in 2013 by the team behind Roots: Café in the Park along with Rahul Dua who has been an integral part of its success over the years. 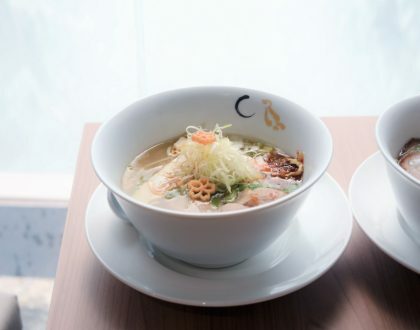 The restaurant pays homage to homemade food, with an attempt to take the flavours and tastes a step further by using local ingredients and sticking to seasonal produce. 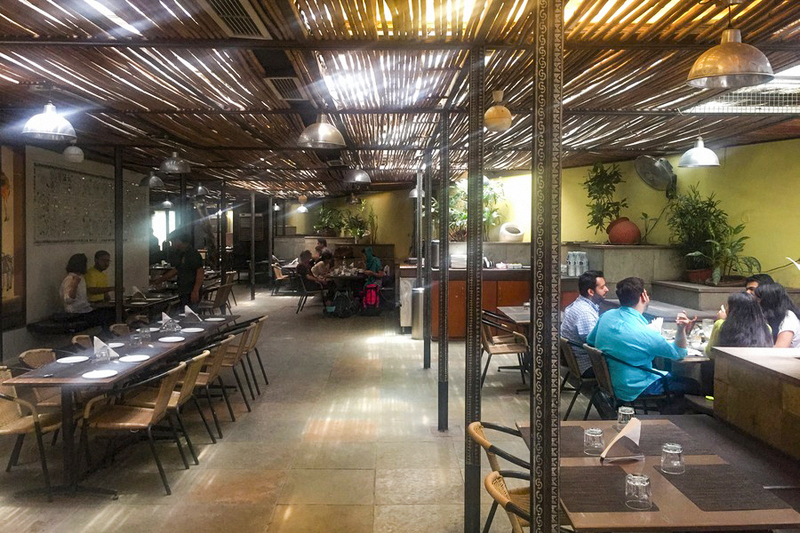 Café Lota in New Delhi and Roots: Café in the Park situated in Gurgaon, are amongst the most visited cafes in their respective cities. They can get really crowded and there is usually waiting during the main eating hours of the day. 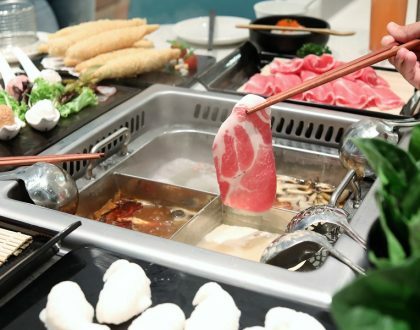 Both locations have a very natural and rustic ambience that separates them from other such establishments. 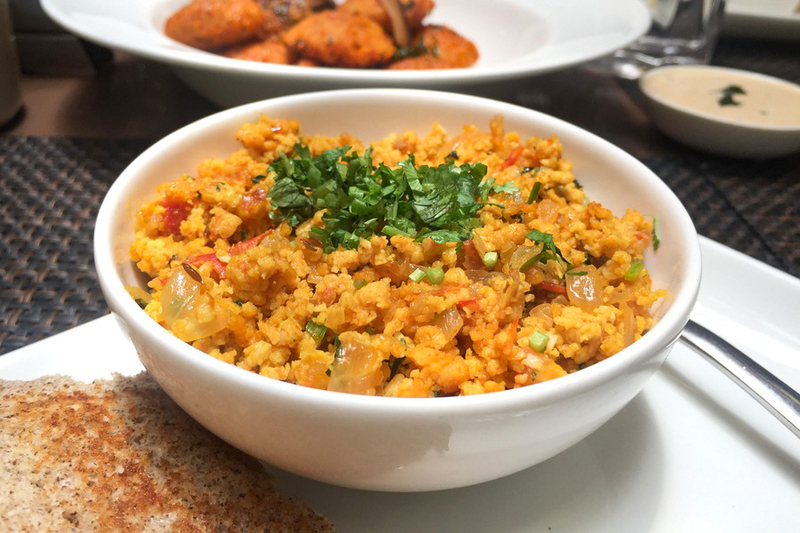 Their recognition has grown primarily through word of mouth, and although I like the more open and relaxed setting of Roots, Café Lota is equally favoured by the public. 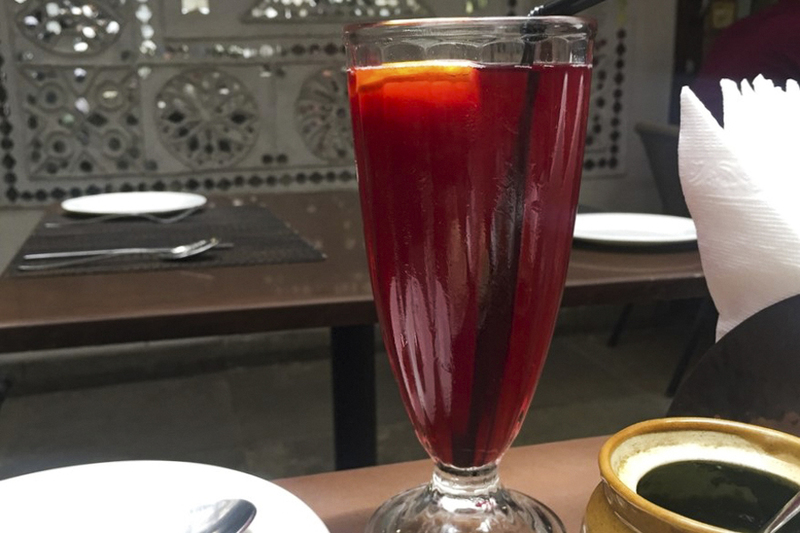 One aspect of Café Lota that trumps over Roots is that it serves non-vegetarian dishes, however, no alcohol is served in both places. 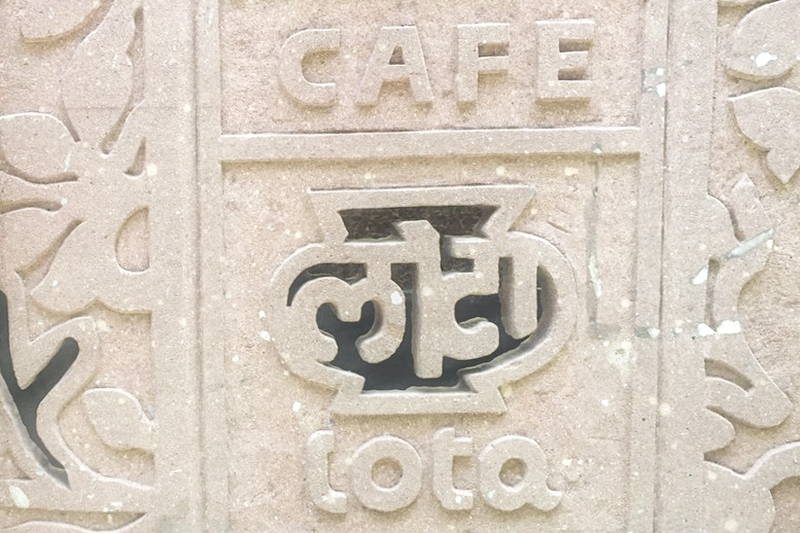 Eating at Café Lota is all about being in the open. A lot of greenery surrounds the restaurant that further accentuates the dining experience. The tables and chairs are comfortable and modest in appearance. Some sections of the restaurant are out in the open while others are covered with a thatched roof that allows for the light to dive in from between the cracks. There are no air-conditioners, so if you easily feel hot and sweaty like me, then stick to visiting the restaurant in the winter months. During summer they have coolers at various locations that keep the temperature somewhat down. 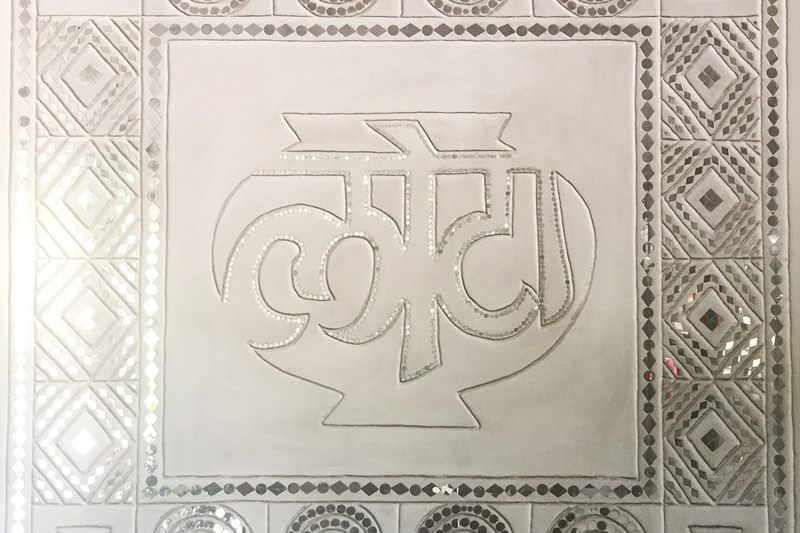 On the surface of it all, Café Lota has a menu that reads like a dream. There is diversity to the food that changes from breakfast to lunch and dinner as the day goes on and importance is given to ingredients that are in season at the time. Unfortunately, I found the dishes lacking in flavour and the kind of comfort that was expected of them. 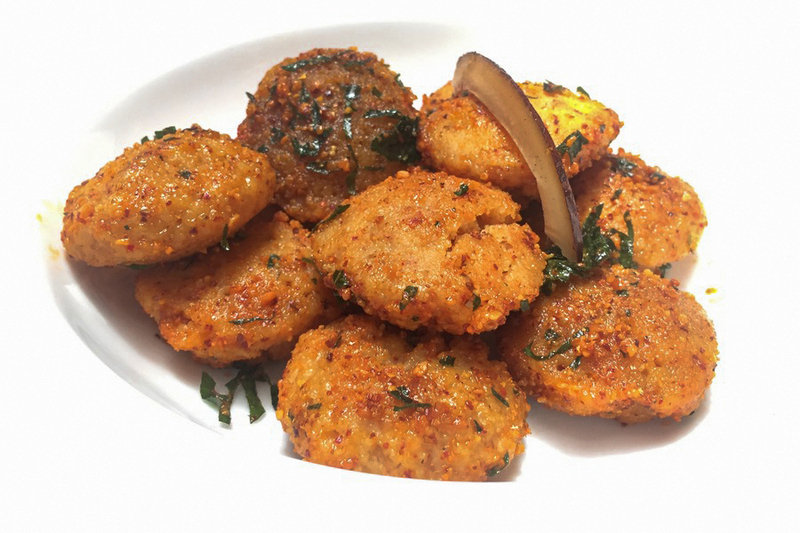 The Mini Rawa Idlis, Molgapodi (Rs 265, SGD5.25) was the biggest regret – hard, dry, and indeed not that pleasant to eat. It is not often that I return a plate, but this was one of those occasions. The management was kind enough not to charge for it. 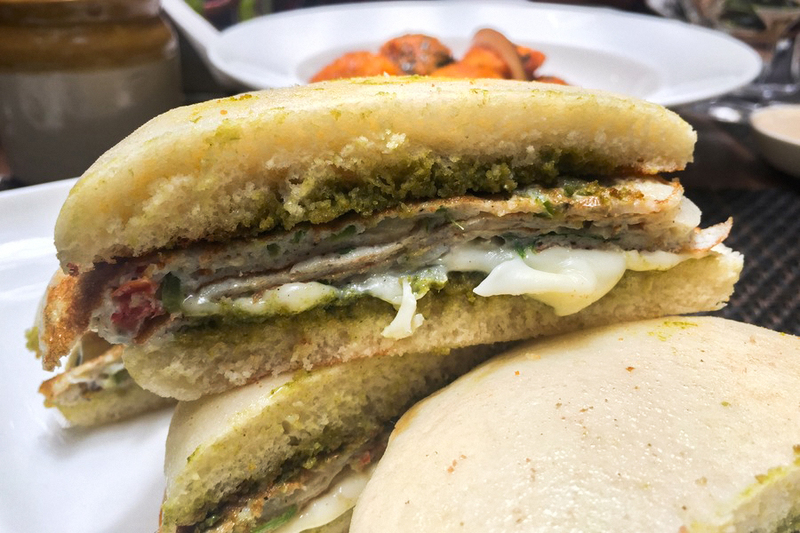 The Railway Masala Omelette Sandwich (Rs 265, SGD5.25) was satisfactory, but resembled, in taste and looks, to any other similar omelette sandwich found elsewhere. 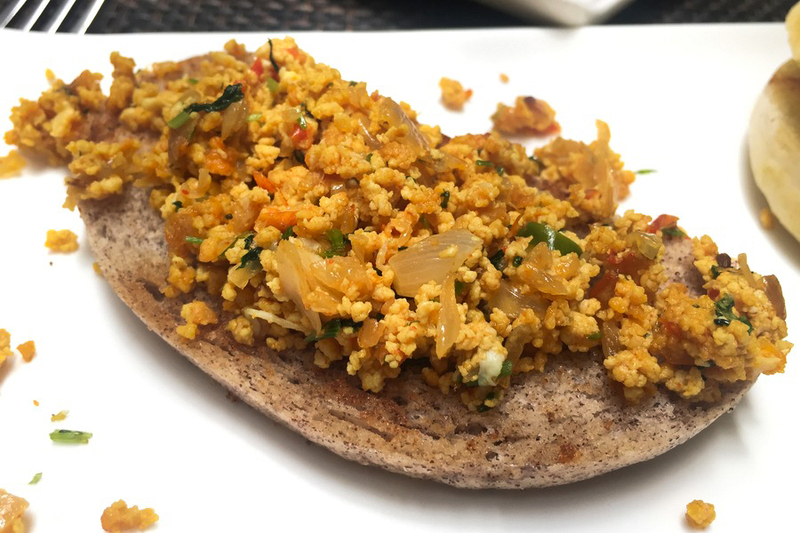 The Bombay Egg Bhurji (Rs 265, SGD5.25) was the best dish of the entire lot, and the bread that it came with was probably my favourite item from the whole meal. I had gone to Café Lota with high expectations, but on that day, at that time, it failed to impress. 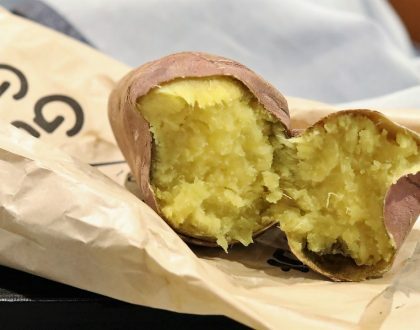 One of the high points about eating at Café Lota is their choice of ingredients. 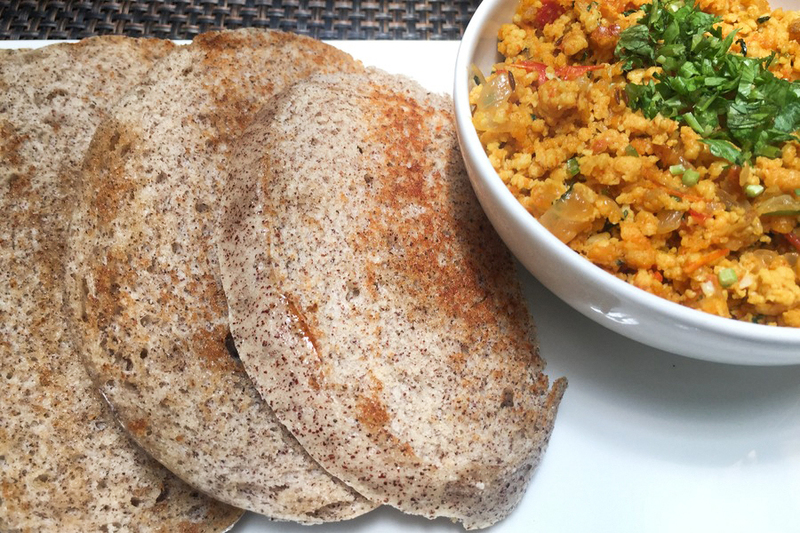 Not limiting themselves to the usual items, very much in tune with the new trend, the kitchen experiments with healthy elements such as ragi, red rice, and bajra. The café also has a small bakery section from where you can pick freshly made bread, cookies and other confectioneries. It is the delectable combination of moderately priced homestyle food served in a chic fashion that is the backbone of Café Lota. Add to that impeccable service, and they have a winning formula on hand. 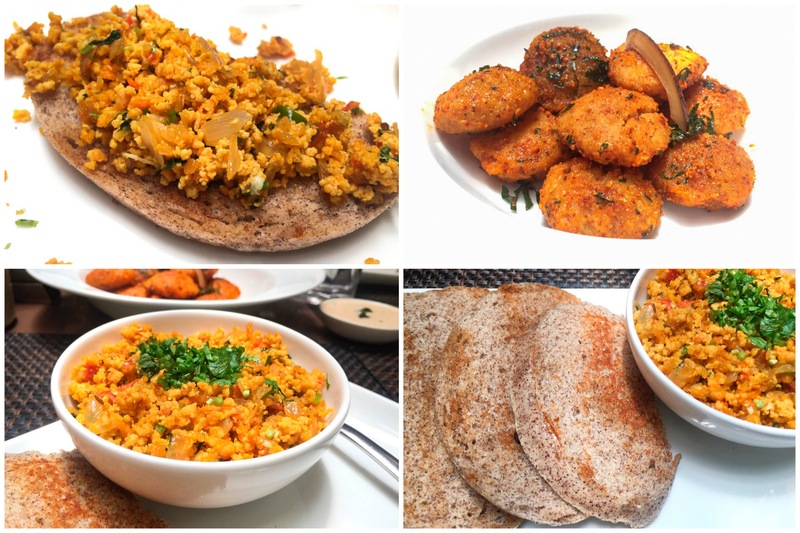 Even though my personal experience wasn’t that great, maybe because of the hot weather or a bad day in the kitchen, the fact remains that Café Lota attracts clientele from all walks of life that swear by its food.